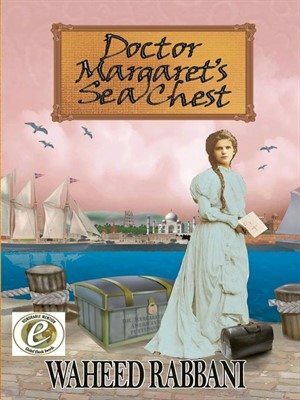 A two-track story, Doctor Margaret’s Sea Chest tracks the life of Margaret Wallace and her quest to become a female doctor in the 1850s, and Dr. Wallidad Sharif, a male doctor in the 1960s, who is working in Delhi. 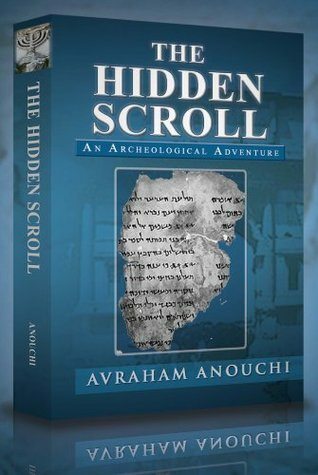 At the end of his contract, Dr. Walli is asked to return an old sea chest to America that has been sitting abandoned in the hospital for one hundred years. Walli’s subsequent adventures in returning the chest provides a historical look at the Cold War era and the unraveling of Margaret’s story though her journals and family history provides an intriguing look at life in 1800s, particularly the 1857 Sepoy Mutiny and the place of women in that period.